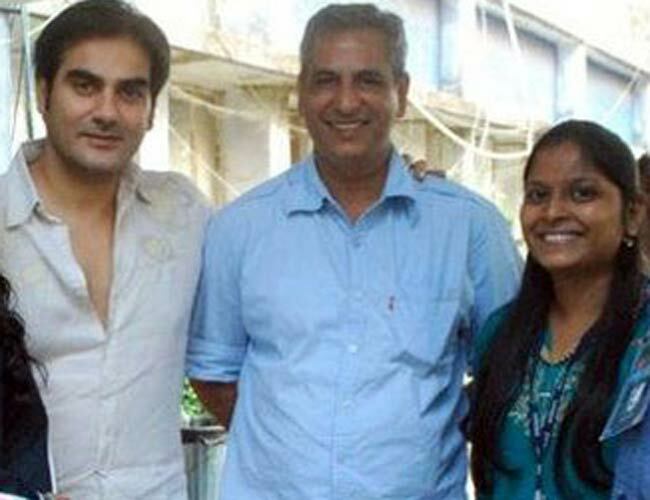 Bigg Boss: Want to know about the Man who voiced 'Bigg Boss chahte hain'? here he is! Bigg Boss: Want to know about the Man who voiced ‘Bigg Boss chahte hain’? here he is! While watching the show Bigg Boss a one always mesmerised with the voice coming through the mikes held in the big boss house. Thus, we come up with the story of that Man who gave orders on the behalf of his invisible Bigg Boss! The strong, memorising voice that we can totally hear in our minds at the mere mention of this show is of Atul Kapoor. Since 2006 when the Show had begun, the voice of Atul has become USP this reality show and their connection still continues to grow stronger after 10 long years. click next to trace his history!